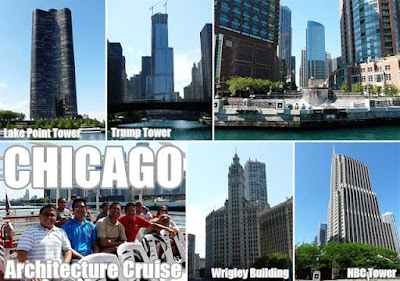 One of the best ways to see Chicago is by getting on board the Chicago Architecture Cruise. 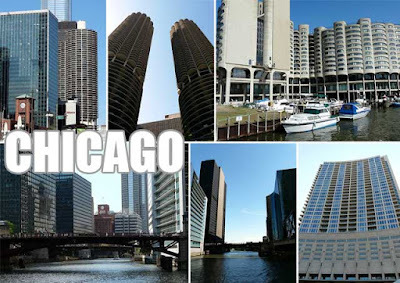 The architecture of Chicago is said to have influenced and reflected the history of American architecture. 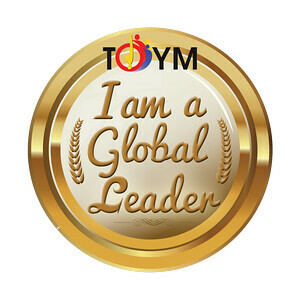 You'll find a lot of prominent buildings in various architectural styles, designed by eminent architects of each period. Many of these buildings, over 200, have been designated as Chicago Landmarks, an honor bestowed by the City Mayor and the Chicago City Council for historic buildings and sites in the city. Landmarks are chosen based on various criteria which include historical, economic, architectural, artistic, cultural, and social values. There are also 38 historic districts designated as landmarks. I wonder when Manila will do that. 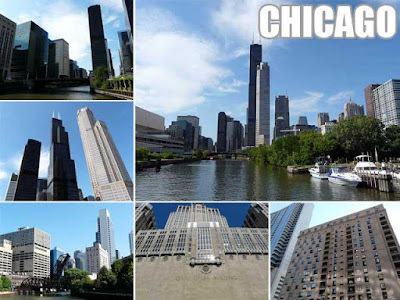 The good thing about Chicago is that they protect their heritage since one a historic building is designated as a Chicago Landmark, it is subject to the Chicago Landmarks Ordinance. This requires owners who want to have any alterations beyond routine maintenance, up to and including demolition, to have their permit reviewed by the Commission on Chicago Landmarks. 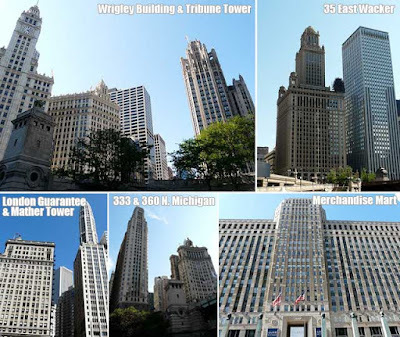 Among these are the Michigan Avenue Bridge (1920), London Guarantee Building (360 North Michigan - 1923), Tribune Tower (1925), North American Life Insurance Building (35 East Wacker - 1927), 333 North Michigan (1928), and the Carbide & Carbon Building (1929). But Chicago is also a showcase of contemporary architecture where structures designed by some of the world's best architects can be found. Some of the interesting buildings include Marina City (the two towers which look like corn cobs - 1964), Lake Point Tower (1968), Sears Tower (once the tallest building in the world - 1974), and NBC Tower (1982). Under construction is the Trump Tower and the supertall skyscraper known as the Chicago Spire designed by Santiago Calatrava which will be taller than Sears Tower when completed in 2012. 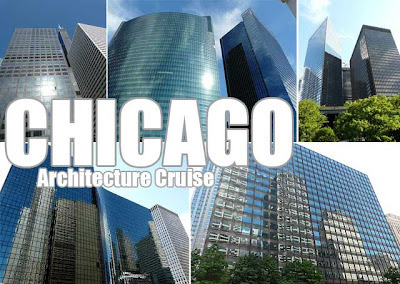 Architecture lovers will have a blast on the Chicago Architecture Cruise. In great cities, the best architecture is built by the river! This 60-minute cruise costs US$24 per person and departs from Navy Pier every 45 minutes. Very nice pictures! I really miss Chicago! I love that city! Oh you must go to the TASTE OF CHICAGO on June 27 to July 6! It's a huge outdoor food fest from over 70 restaurants held at the Grant Park! YUM! Enjoy!! !